My approach to wedding photography in Spain, London and worldwide is super relaxed. 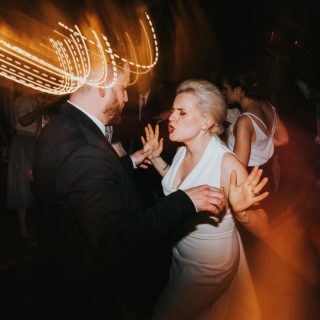 I love people and nothing makes me happier on a wedding day than getting stuck in and mingling with your friends and family. This allows me to take photos of all those candid moments on your wedding day that you don’t even realise are happening, from the viewpoint of a snap-happy guest! I keep things relaxed by never setting up shots or asking you to say “cheese”. I love short and sweet week day registry office weddings in London as much as big marquee weddings in the English countryside and beach weddings in Spain. If your wedding is all about guests having fun and enjoying a day that truly represents your personalities, then get in touch! I’d love to hear from you. It’s great when I get to meet my couples in advance of the wedding date, so I’m always up for meeting over a glass of wine to chat wedding stuff. I'm available as your destination wedding photographer worldwide. I've photographed many weddings in Spain - both on the mainland and in Ibiza - and the country will always have a special place in my heart. 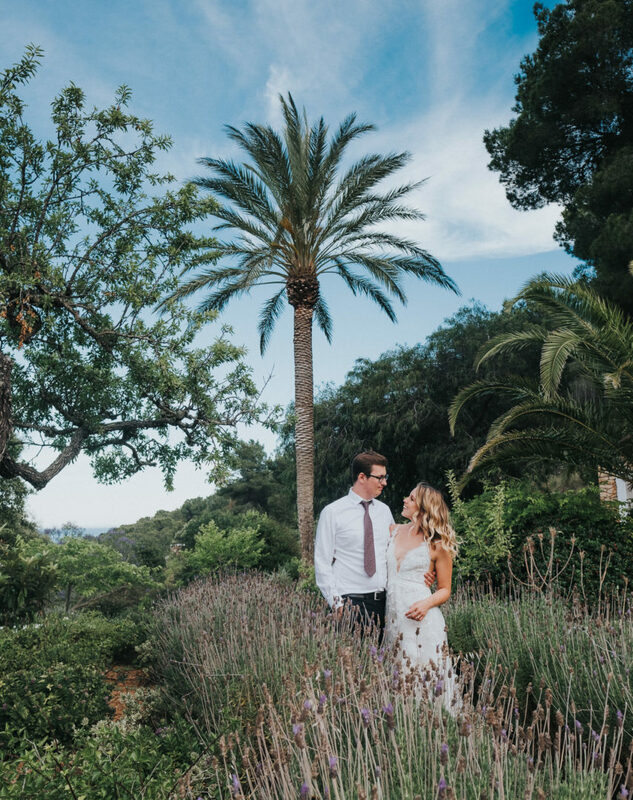 I lived in Spain (near the Costa Blanca, in Murcia) for nearly seven years and speak Spanish, which is always handy for liaising with wedding venues and suppliers on the big day! Get in touch for a destination wedding photography quote or to ask me any questions you have about getting married in Spain or elsewhere. 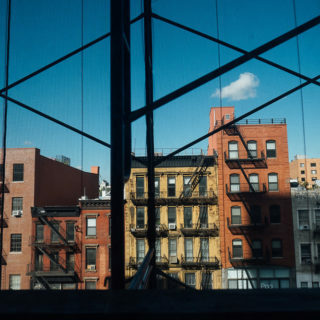 "Helen photographed our wedding last September in New York and the photos are incredible! We wanted photography that was cool, natural, stylish and fun and she ticked all of those boxes and more. Being a wedding photographer myself and knowing how much I value photography I'm so happy we had Helen by our side. We can't thank her enough!" "Amazing photographer!!! Stunning for ever after photos! 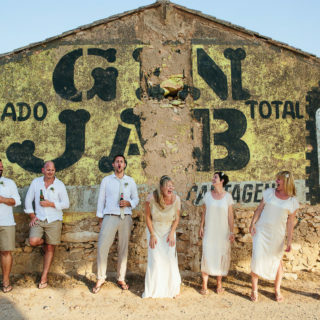 We have the most gorgeous wedding pictures in Spain where Helen came to take our photos. All the photos we love so much and Helen ensured we had the best experience. You get what you pay for and we got everything we wanted and more!! Thanks Helen forever!" "Helen did our wedding photography and we were so pleased with them. She really captured the feel of the day and her relaxed style made us feel very comfortable. So pleased with the pics that we gave her newborn photo package as a gift to a friend. Thanks Helen!" Wedding Photography in Spain. Destination Wedding Photographer based in London. Chelsea and South Kensington Wedding Photography. Ibiza Wedding Photographer.